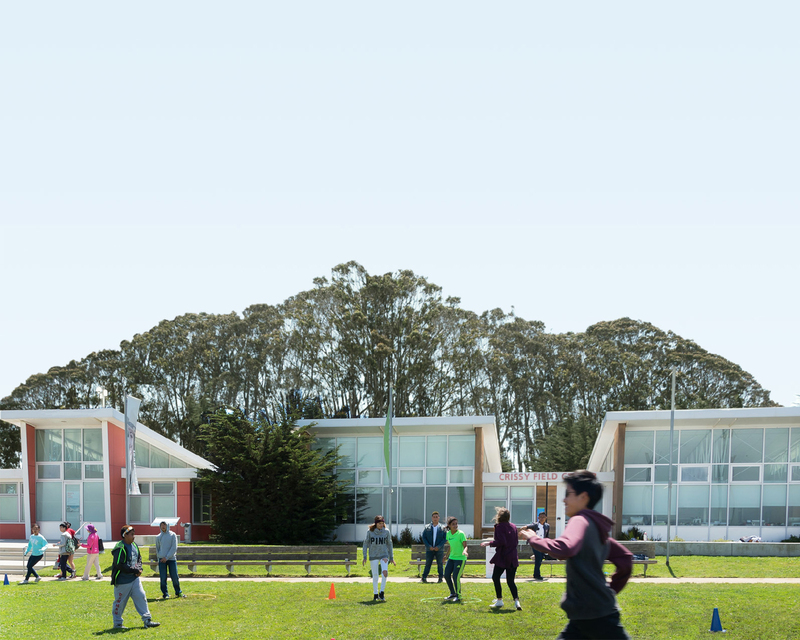 Restored in 2001, Crissy Field wasted no time in becoming a San Francisco icon and a gem of the Parks Conservancy. The former military airfield now sports a clean, smooth promenade with views of the Golden Gate, Alcatraz, and the North and East Bays. It’s the perfect spot for taking a walk or a bike ride, or for bringing a picnic or tossing a football. Few locals haven't heard of Crissy Field--make it part of your weekend!